Design Week is a user-contributed festival focusing on design. Ireland is internationally known and celebrated for its creativity. 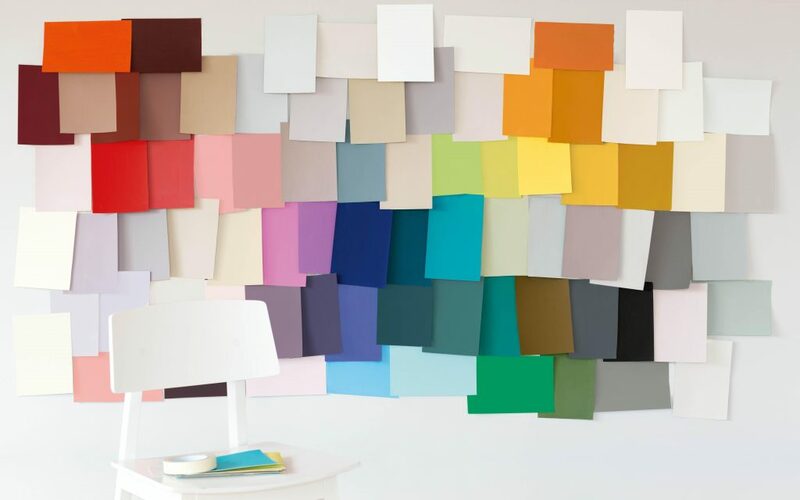 Design is a creative activity and plays a key role in the social, cultural and economic life of Ireland. 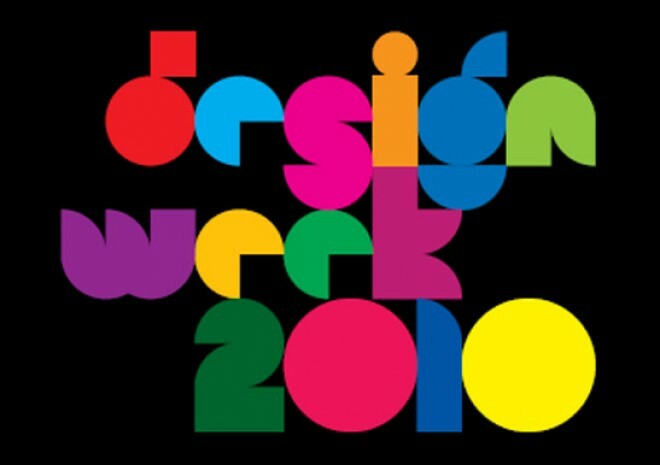 Design Week promotes design related events taking place in Ireland. There are walks, talks, launches, debates, clinics, exhibitions, and workshops. 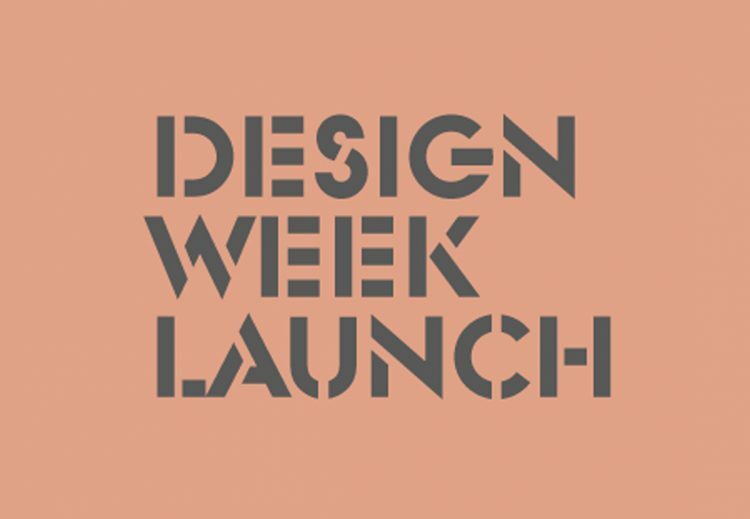 Design Week, originally an initiative of the Institute of Designers in Ireland has grown to include numerous design organisations, academic institutions, local authorities, collectives and individuals all organising design related events across the island.